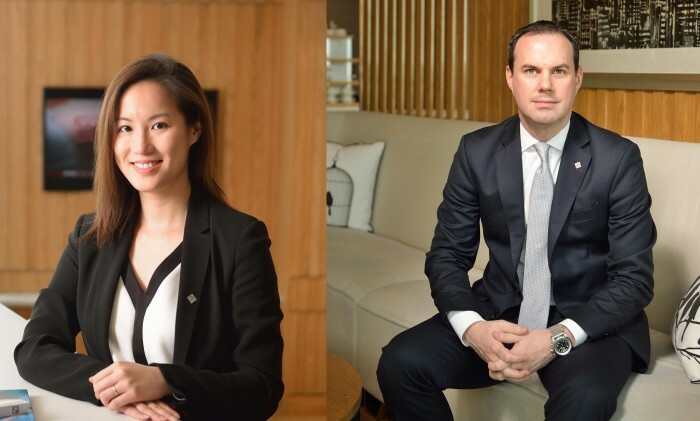 Cordis Hong Kong has appointed Edward Hobson as director of sales & marketing and Mavis Ko as director of public relations & communications. Hobson moved to Hong Kong three years ago to join another Langham Hospitality Group hotel, the Eaton Hong Kong, as director of sales & marketing before his recent transfer to Cordis Hong Kong. In his new role, Hobson will spearhead the commercial development of the hotel and position the property as a first choice for travellers and event planners. Before joining Cordis, Ko was previously the brand manager of Maxim’s Caterers, where she had directed the brand development and strengthened the group’s brand identity and presence in social media. Co-founder of the agency Leon Lai will take on the group CEO role of ALT Worldwide, which is the parent company of GOVT. Meanwhile..